The saying “If you can’t beat them, join them” certainly holds true for Atlassian and Slack. The former is selling its rights to HipChat and Stride to rival Slack and will even be making a small investment in the company. What was not as surprising was the revelation that the company would be shutting down both HipChat and Stride. The former is one of Slack’s main competitor in the workplace chat arena while the latter is a chat and collaboration system that Atlassian rolled out in 2017. Atlassian clarified that they only sold the intellectual rights to HipChat and Stride and that Slack will not be handling support for the two products. However, existing HipChat Server and HipChat Data Server customers will still enjoy product support until their license period ends. The two products will be discontinued on February 15, 2019. 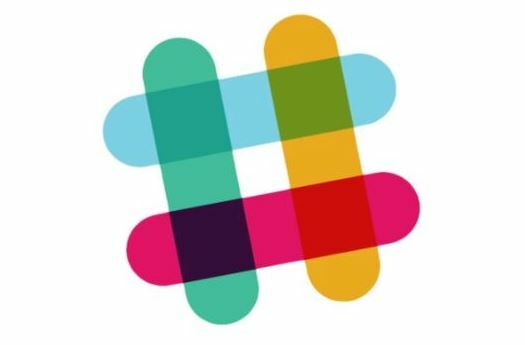 Slack and Atlassian will also be working together to migrate all of the enterprise giant’s users over to Slack. The two companies will also be collaborating in developing future integrations. Atlassian will also be receiving a small stake in Slack, with the startup paying an undisclosed amount to the company in the next three years. Atlassian tried hard to remain competitive in the office chat space environment by moving its HipChat users to Stride. Aside from the usual chat and communication features, Stride also offered project-tracking and audio and video conferencing. However, the revamped system just wasn’t enough to bring in new users and the company started to consider selling. The alliance between the two rivals makes sense, especially with Microsoft chipping away at Slack’s dominance in corporate chat software. Microsoft has put the pressure on with its Teams software, which is now available to its 135 million Office cloud subscribers. It has also released a free version of Teams to attract new users. At the moment, Slack reportedly has 500,000 live organizations using its system while Microsoft says 200,000 active organizations are using Teams.